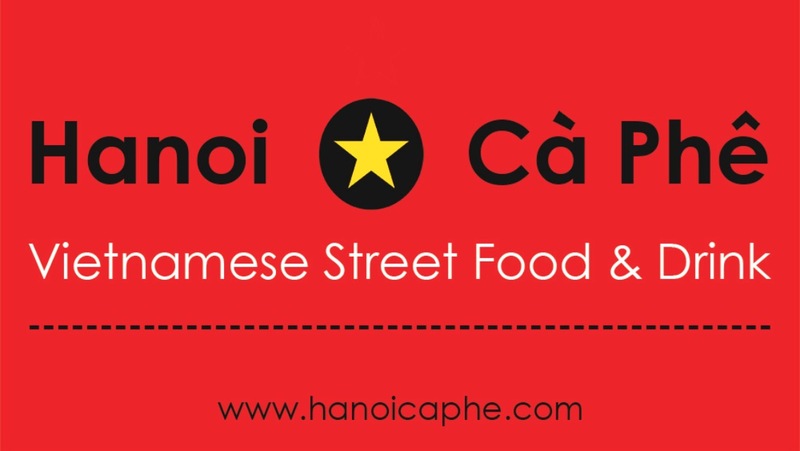 How did Hanoi Cà Phê begin? My name is Gina and I was born in Hanoi, Vietnam. I came to England at the age of two where I grew up with my elder sister. We lived in a strong female household, which included my Mother and Grandma. My Grandma had an enormous influence on me as a child, I would spend fascinated hours watching her cook, and then eventually assisting her in our little kitchen. Grandma Quyen, who turned 99yrs old in February this year, was my inspiration to start Hanoi Cà Phê. Sadly, She was diagnosed with Dementia a couple of years ago. It was during this time that I sought to find a way of keeping my Grandmas stories and recipes alive, hence Hanoi Cà Phê was born. In Vietnam, we always involve food and eating whether in happiness or sadness. It’s a beautiful way of bringing family, friends and strangers together to share experiences and feel united. 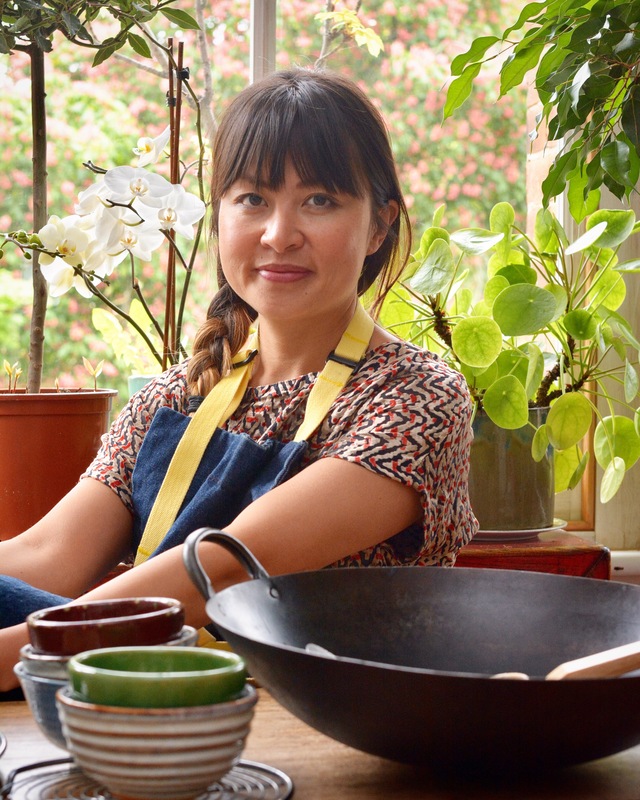 I want to retain my family recipes and feed everyone I know and meet the delicious Vietnamese food I enjoyed as a child, always lovingly cooked by my Grandma. “Cooking with Love provides Food for the Soul”.